Have I ever told you how much I like cheese? A lot. Like, a lot. Mainly, I can’t resist Manchego. 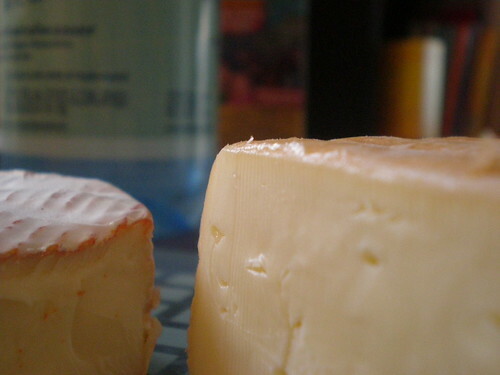 So of course, when it was time for me to write for (in)courage for March, I needed to write about cheese. You remember the old song “the Farmer in the Dell”? Do you remember what happens to the cheese? What if I am the last single girl in the bunch? And I answered it… using cheesy examples. Literally. So check it out, tell your friends, and share your thoughts. And as always, if you have specific questions you’d like for me to answer about the life of a single gal, feel free to leave your thoughts in the comments! I definitely want to be writing about the stuff that is important to YOU.